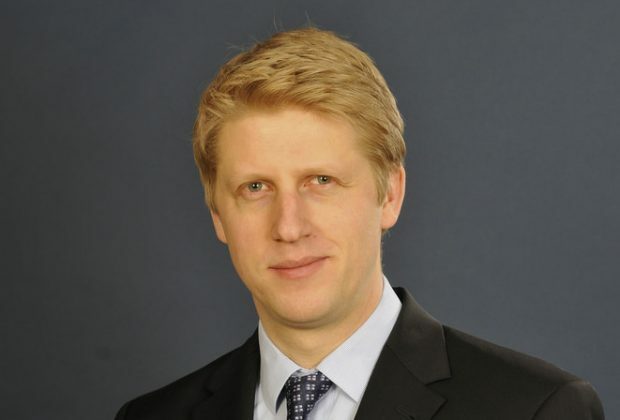 Jo Johnson has reminded universities of their requirement to uphold freedom of speech before. In January he wrote to Universities UK asking them to remind universities that they were not a ‘safe space’ from ideas and had a legal duty to uphold free speech. Johnson’s instruction was a response to the publicity following the publication, by Spiked, of their 2017 Free Speech University Rankings (FSUR), which showed that 94 per cent of universities censor free speech or restrict it through regulation. The FSUR ranking was widely reported along Johnson’s speech then and now. Johnson’s and Barber’s commitment to guaranteeing free speech may have little real impact. Universities do not need to have ‘no platform’ policies or to formally designate rooms ‘safe spaces’. Universities can simply not invite controversial speakers and they can, through the bureaucratic processed of evaluation and monitoring, quietly ensure that course content is as anodyne as possible to ensure it couldn’t offend anyone’s feelings. Academics are also willing to consciously or unconsciously self-censor. Self-censorship is so widespread that academics are not even aware of how they are guilty of conformist groupthink. Controlling Student Union bureaucrats might prove more difficult for the OfS. They see their peers as vulnerable children who can’t cope with challenging ideas and are the leading proponents of ‘no platform’ policies. Technically, Student Unions are not part of universities because they are independent organisations. It is important to say ‘technically’ because in the eyes of many students, they function as a part of university management. The problem with Johnson’s instruction is that it is effectively an attempt to ‘no platform’ no platform. What Johnson really needs to do is win the argument for free speech in universities and not just regulate for it. Just as ‘non platform’ policies are a way of avoiding uncomfortable debate, Johnson’s regulatory proposals bypass an opportunity for such a debate following the outspoken defence of free speech by a few brave individuals such as Louise Richardson, the vice-chancellor of the University of Oxford. The danger is that many people will now believe that battle for free speech in universities is over when it has barely begun.